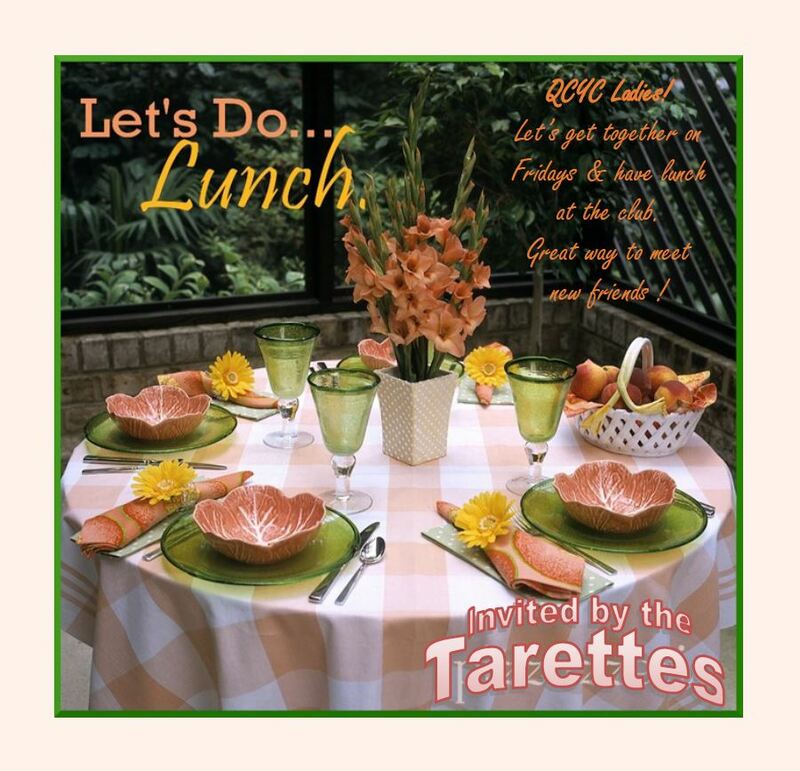 Join other QCYC ladies for lunch. We’ll have a reserved table, and we encourage you to stay and play dominoes after lunch! No sign-up or payment required.